Made in Germany in collaboration with Bosch, this fuel pump is capable of supplying 1000HP gas engines with 415 lph at 40 psi.  It can also do 350 lph at 80 psi and 750HP on E85, making it a very versatile pump. 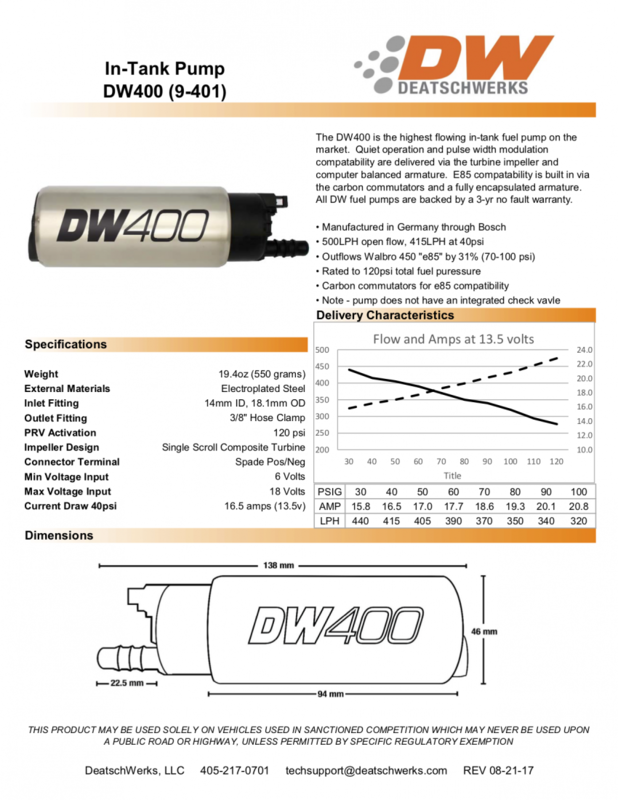 Even more importantly, the DW400 delivers 31% more flow than its nearest competitor, the Walbro 450 "e85", at pressures between 70 and 100 psi. The DW400 has a 46mm diameter and is compatible with pump gas, e85, and race fuels. 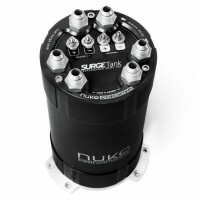 The pump is also compatible with pulse width modulated pump drivers. 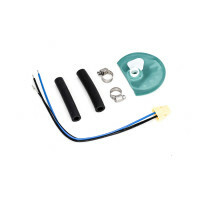 The pump ships with a universal fitment kit which includes fuel hose, clamps, electrical harness, and filter. 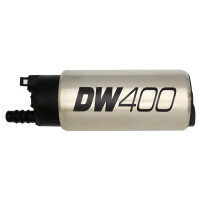 As with all DW products, the pump is warrantied for 3-yrs to the original purchaser.